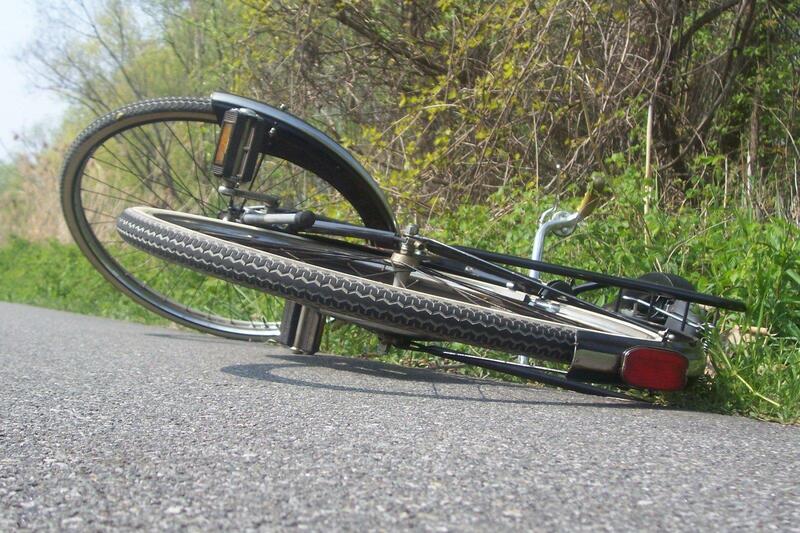 Adults are more likely than children to die in a collision between a bicycle and a motor vehicle. That's a significant shift over the past four decades in the U.S. According to a report by the Governors Highway Safety Association, fatal bicycle crashes were up more than 12 percent in 2015 and the average age of the victim was 45. Scott MacRae, M.D., president of the Rochester Cycling Alliance, isn't surprised by the increase, since the popularity of bicycle commuting has soared in the last two decades. "Usually in Rochester we see about two or three bike fatalities per year, unfortunately. But there are many, many more cyclists out there." Some of the victims of these crashes are impaired by alcohol or drugs and some were riding against traffic and didn’t have any lights on their bikes, MacRae said. He simply assumes that drivers can’t see him when he’s on his bike. "There are certain things you can do to make yourself more visible. Let's say we're going down East Avenue. When I into an intersection I usually move a little bit to the left so I take the lane so the motorist is forced to actually see me. I do that gradually so it's not a surprise to the motorist." The GHSA report said in 2015, alcohol was a factor for 22 percent of the fatally injured cyclists and 12 percent of the motorists in the deadly crashes. Fifty-four percent of bicyclists killed that year were not wearing a helmet. MacRae contends the health benefits of safe cycling still outweigh the risks. He notes that technology is improving to help motorists. For instance, radar devices can detect a bicyclist or pedestrian that is approaching a vehicle. And bicycle infrastructure has come a long way in recent years. Since 2011, the city of Rochester has added bike lanes and sharrows – painted symbols on roads that guide cyclists to where they can position themselves on the pavement. There are also several bike boxes installed on city streets. They are green painted sections around intersections that allow cyclists to position themselves in front of motor vehicles at red lights. These are all welcome additions, said MacRae, but there is still some room for improvement. "We're sort of in the adolescence in terms of biking and pedestrian friendliness in Rochester. One of the big areas where we can improve a lot is to educate motorists on how to deal with bicyclists and pedestrians." The Rochester Cycling Alliance is working with Causewave Community Partners and Common Ground Health on a campaign to educate motorists, bicyclists, and pedestrians about traffic safety.